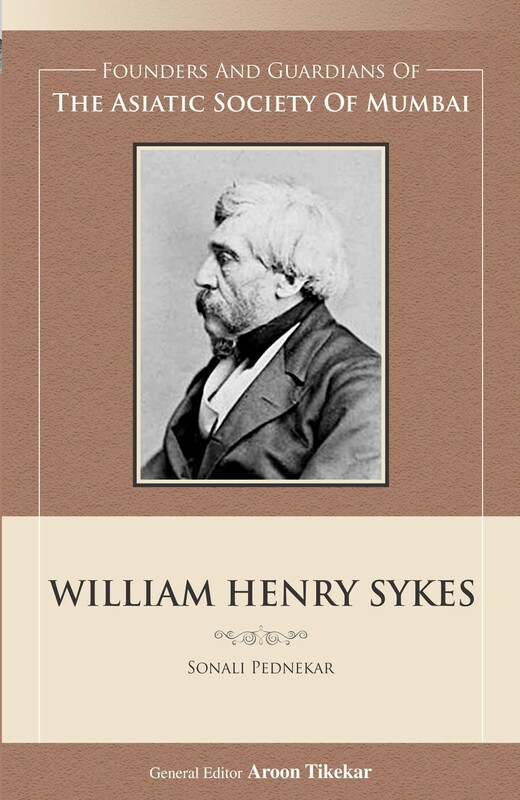 This monograph attempts to review the writings and research of William Henry Sykes (1790 – 1872) on India. Sykes came to India to serve as an officer in the East India Company Army. Later he was appointed as the Statistical Reporter of the Deccan. 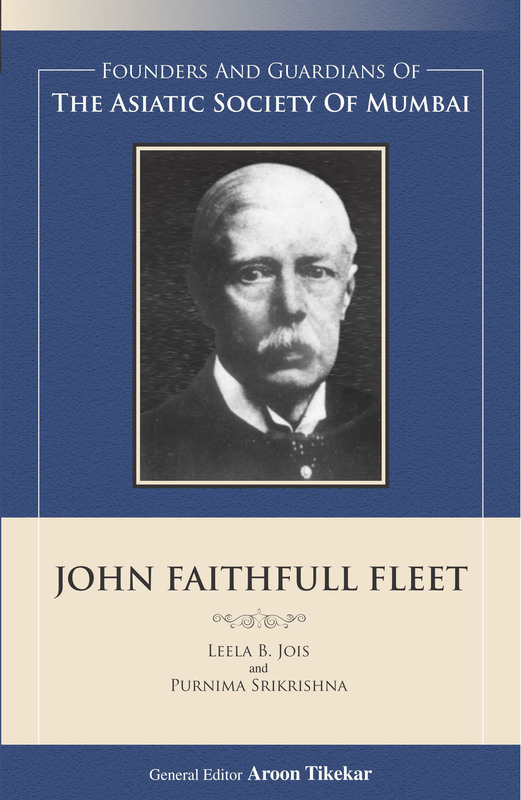 During the period of his stay in India and particularly in the Deccan, Sykes conducted surveys on the land in the Deccan and its inhabitants. Sykes studied the then prevalent administrative system, the topography, the climate, natural history, flora and fauna of the various regions of India and ancient Indian religions. Dr Sonali Pednekar is Associate Professor and Head, Department of History at V.G. Vaze College. Her area of interest and research is the History of the Marathas and Pre modern Maharashtra. She is proficient in the Modi script that was used extensively by the Maratha rulers and administrators of the 17th century. 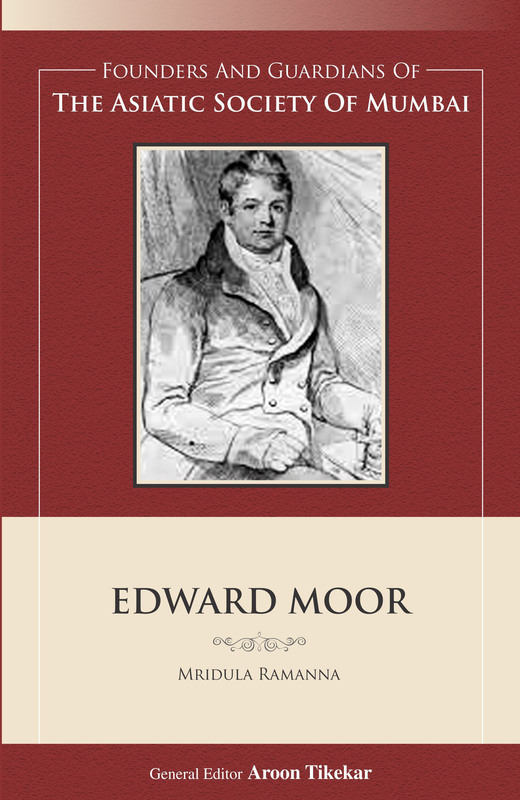 He collected and compiled information on these subjects which he published in the form of over sixty papers in reputed journals. An avid ornithologist and naturalist, Sykes prepared detailed catalogues of mammals, fish and birds that he observed in the Deccan. He identified several new species of birds and fish and gave vivid description of these species with illustrations to support. Many of the species identified by Sykes have been given his name. Recognized as a pioneer in the Statistical Movement of the 19th century, Sykes’ observations on varied subjects were scientific and supported by statistical evidence. 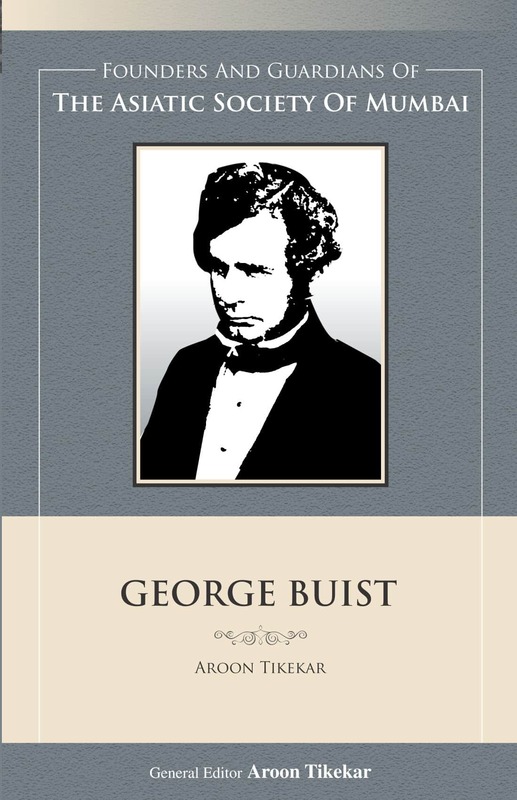 His writings make interesting reading as they blend facts and statistical data with anecdotes and personal experiences. 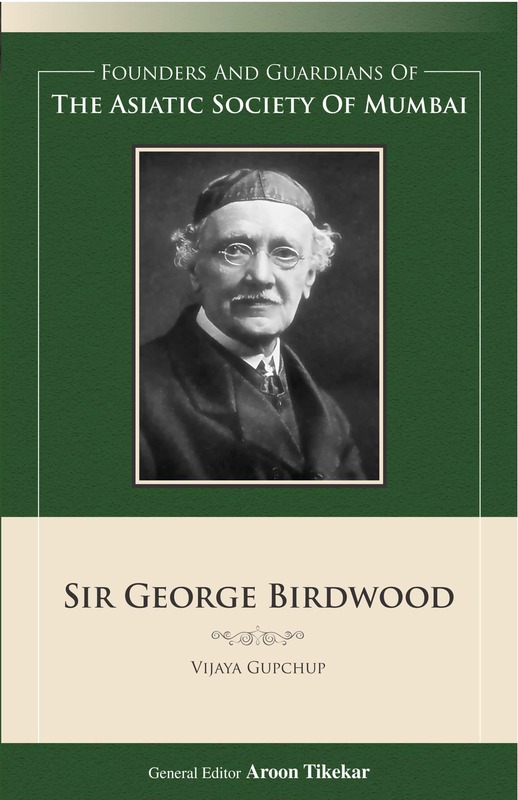 This monograph highlights Sykes’ contribution to Indology and he deserves to be remembered as an Indophile with unique statistical and analytical abilities.